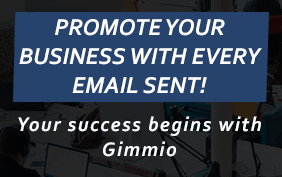 Before installing an email signature, you will first need to create one by using Gimmio. There are many email clients, and they all have different steps to install email signatures. We have developed a comprehensive list of tutorials below that should help you out and make the whole process a lot easier! Note: Some email clients don’t support HTML email signatures, and only support text-based signatures.